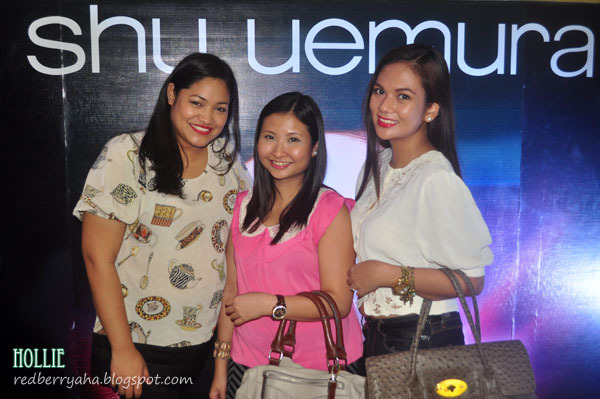 I was recently invited to attend the Shu Uemura Beauty Workshop at Ayala Center Cebu and I got to meet awesome people. 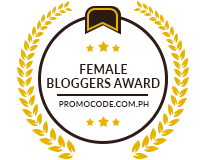 Events like this seldom happens here in Cebu City so I was really excited when I received the invitation from Big Seed Media. The Beauty Workshop was held by Internationally Accredited Makeup Artist Patrick Alcober. 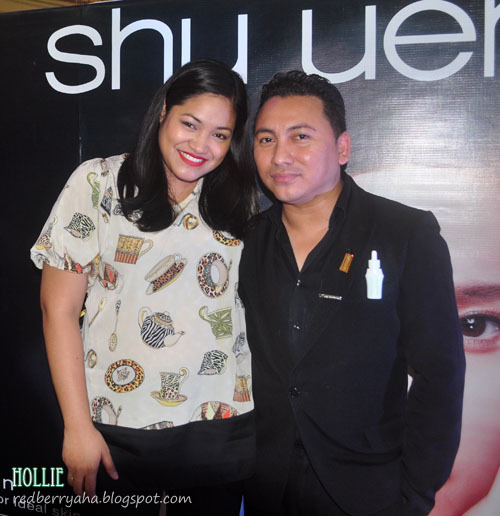 He introduced us the three new products from Shu Uemura and showed us how to use them. 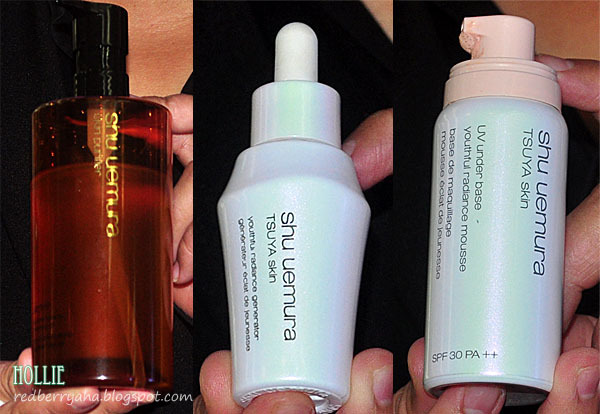 These are the three products he used to prep the Model's face before makeup. 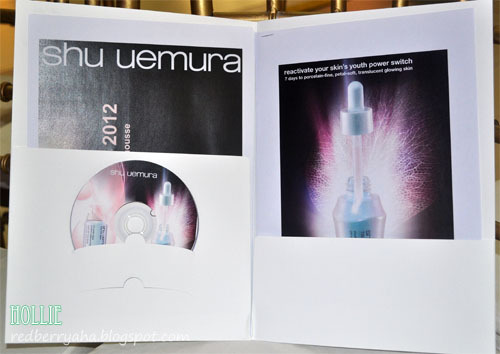 Second - apply the Shu Uemura Tsuya youthful radiance generator essence. This is a serum used to reactivate cell regeneration, thus giving that youthful glow. 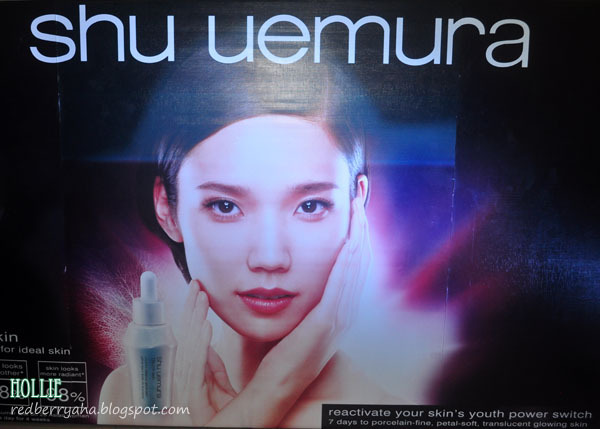 Third - finish prepping with the Shu Uemura UV under base youthful radiance mousse with spf 30. This is a weightless mousse makeup base that helps to even out the skin tone and texture, reduce redness and minimize the appearance of pores. 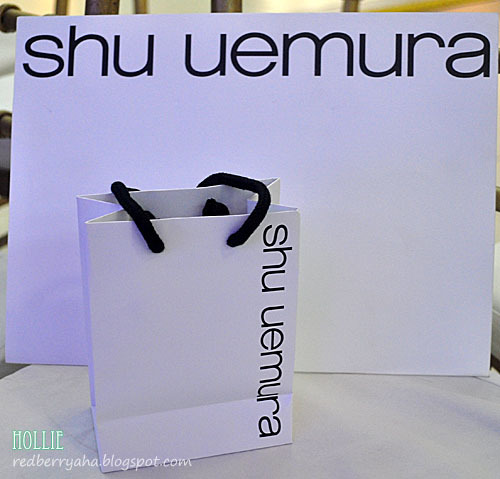 I got the Shu Uemura Stretch Xtreme Waterproof Mascara. It was a fun event and I learned some cool tricks from Patrick. 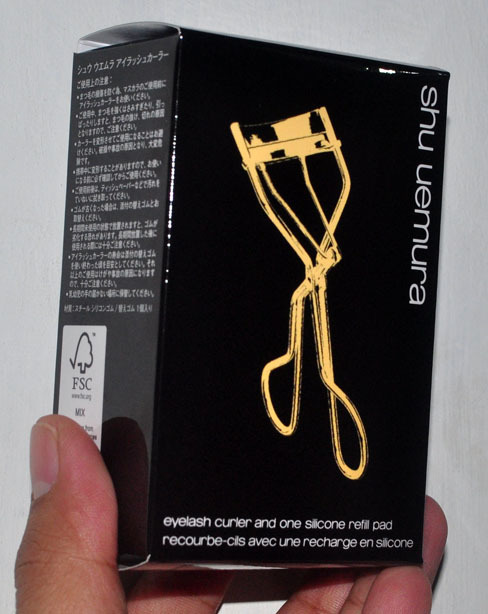 But I couldn't go home without buying the ever famous Shu Uemura Eyelash Curler. So I finally got myself the Gold version, woohooo! This retails for Php 1,400.00. 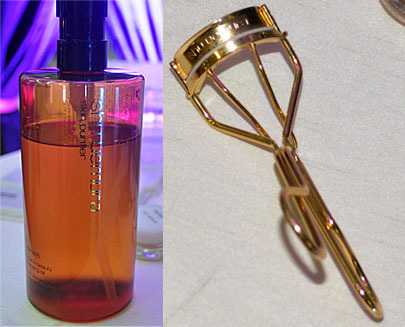 I know it's pricey but it's the best lash curler I've ever tried and I heard from my friend who uses the Silver version that it lasts for years (hers is already 5 years old). 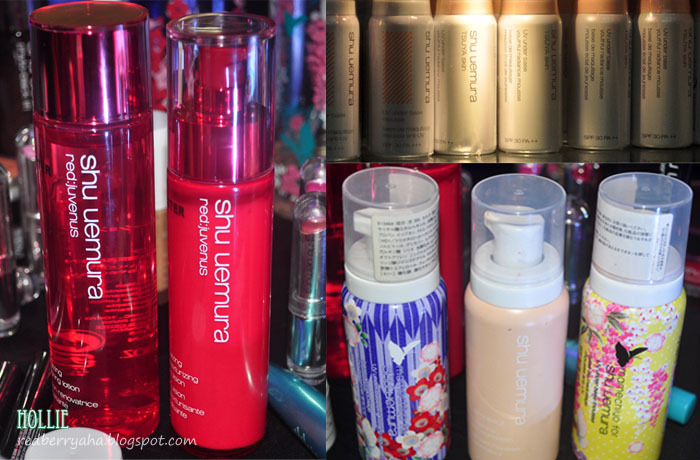 This is also the first Shu Uemura product I ever bought. I would love to get my hands on the Tsuya skin! great event! nice haul. 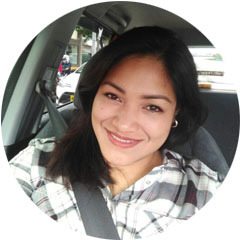 love your new mascara and curler.